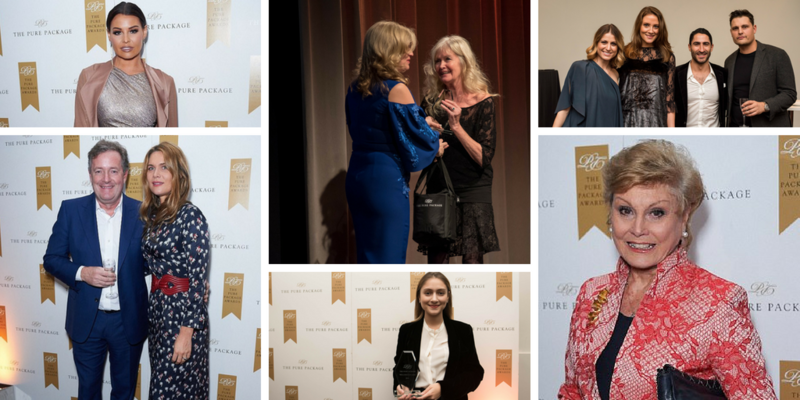 The Pure Package Wellness Awards is a UK awards event established with a mission to honour and celebrate the stars of the British health and wellness industry. 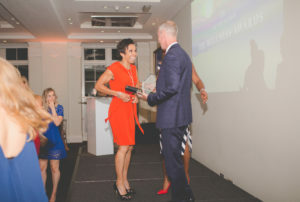 The awards give long overdue recognition, credit and appreciation to those who have been instrumental in the development and advancement of wellness in the UK. From pioneers to rising stars, we are shining a spotlight on the industry’s luminaries. And so we created The Wellness Awards! 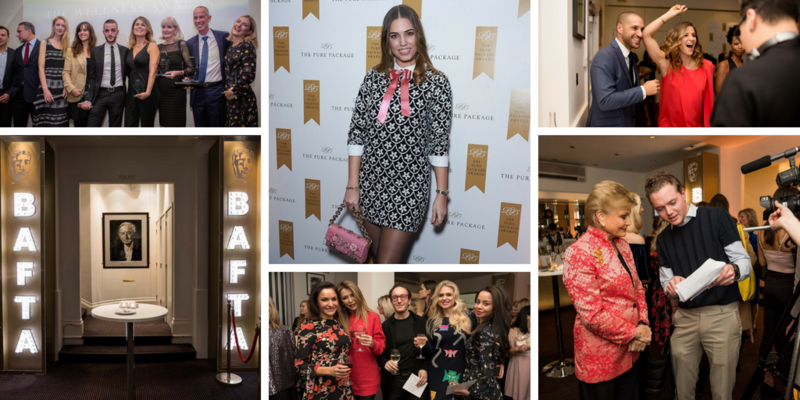 The inaugural ceremony was held at BAFTA in September 2016, the second event was held in February 2017 and attracted more than 200 attendees. Debbie Moore, Amy Abrahams and Dr. Rangan Chaterjee were some of the recognised figures. We are excited to announce that the preparations for the next ceremony are already taking place and it will be held in September 2019. Nominations are now open. We are inviting all participants in the wellness industry – from large, well-known key players, to lesser known (but no less important) figures – to nominate themselves or others in whichever category is most appropriate. 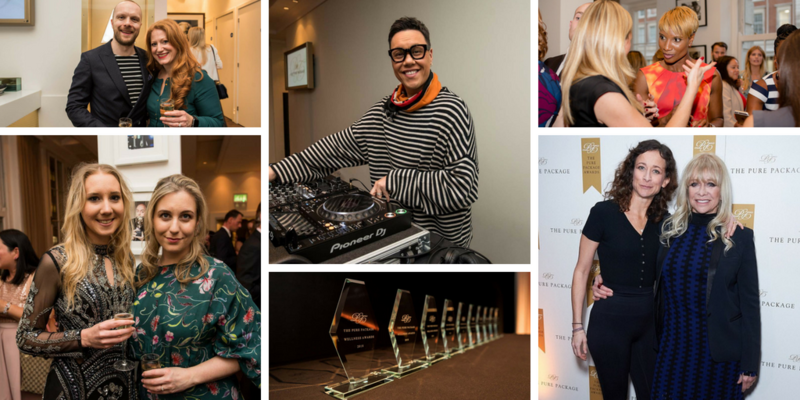 You don’t need to be involved in the industry to make a nomination; if there is a person, business or organisation you’re particularly impressed with or inspired by for its services to health and wellness, then nominate here. Our carefully selected panel of judges (to be announced) will review all nominations before making a final decision. Before the Wellness Awards began, there weren’t any British awards that focused on celebrating wellness. This is despite the enormous contribution our industry makes, not only to individuals’ lives, but also to the economy. We think it’s time for the brightest stars, the hardest workers, the innovators and the pioneers to be recognised, honoured and feted. As well as paying tribute to wellness’ leading lights, to win a Pure Package Award is to be bestowed with the industry’s hallmark of quality and excellence. Winners can expect widespread national media coverage about the award, and to use the award for the purposes of marketing and advertising. The Pure Package is Britain’s premier diet-delivery service – we are often referred to as the gourmet chef to the stars! But it’s not just a diet – and it’s not just stars. We have a wide range of clients from new mums to busy professionals, athletes to families – we pride ourselves in being able to cater to clients that come from every walk of life! We believe in the importance of nutrition for healing, empowering, strengthening and optimising health. We are passionate about food: how it tastes, how it’s grown, how it’s used, how it can be enhanced. You won’t find any nasty things in our recipes: we believe in provenance, in sustainability and ethics in growing and sourcing fresh ingredients. Nor will you find anything which has been genetically modified, or artificially added to, coloured or preserved. Just good, wholesome food, designed to help you reach your health, fitness and energy goals. 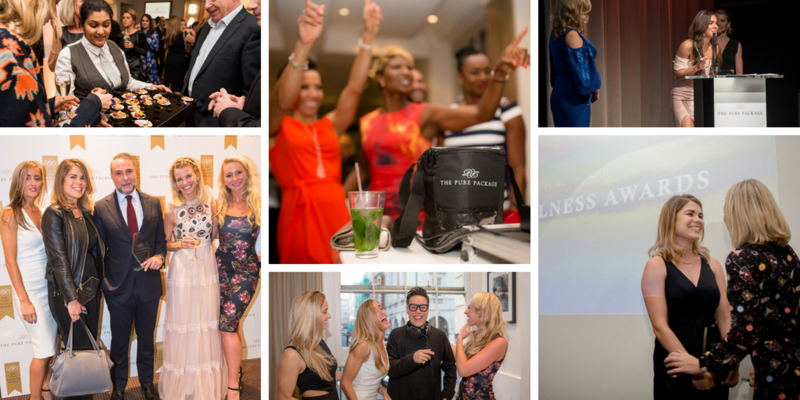 We pride ourselves on the partnerships and relationships we have forged, with other likeminded businesses – big and small – in the wellness industry. Becoming a strong, healthy and energetic company, and growing into the best version of ourselves requires guidance from a variety of different sources.